Ukulele Notes Finder - Find & Learn The Music Notes ! Find all the notes on your ukulele! 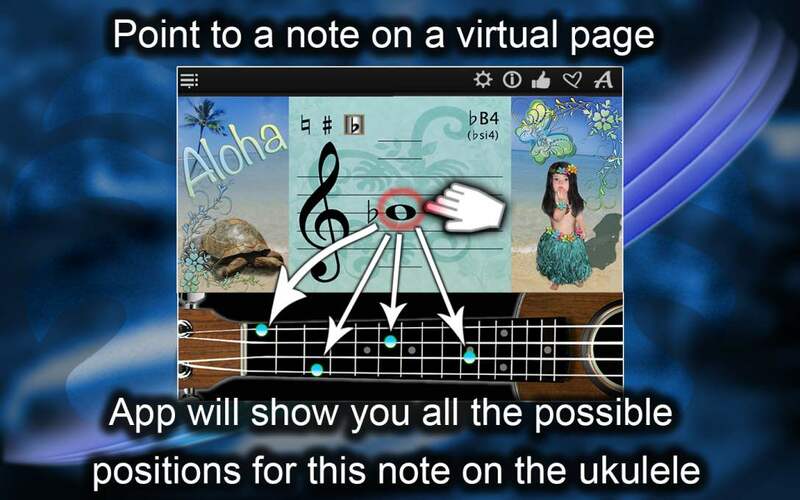 Ukulele Notes Finder offers you one of the easiest ways to learn to play the ukulele. 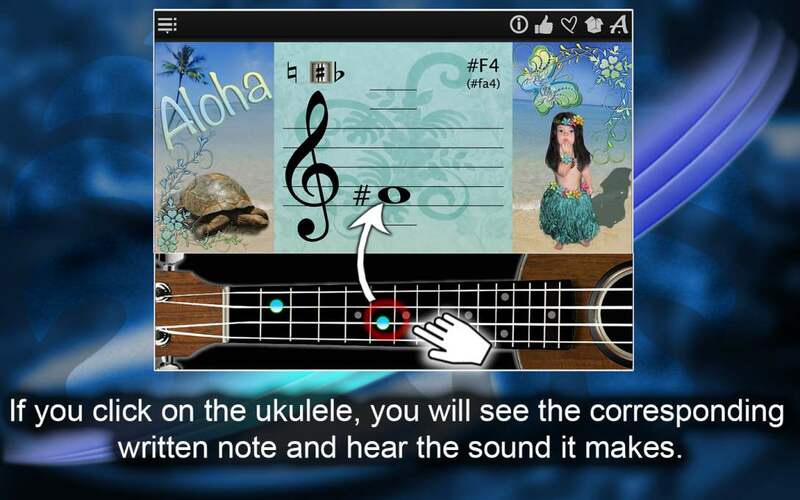 With just a few minutes a day you can learn how to read Ukulelennoten with the Note Explorer mode. 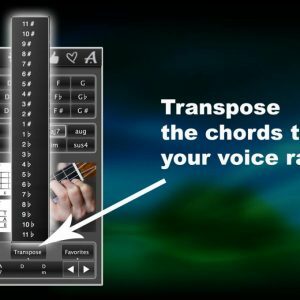 For a more advanced Ukulelentraining, try the NoteTrainer mode. 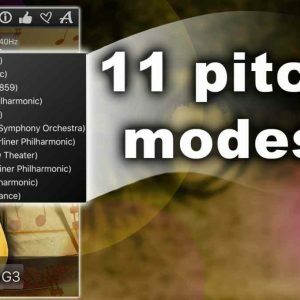 This ukulele app completely covers the music range of a ukulele and features the authentic sounds of an acoustic ukulele and that for every sound you play (you can even use these sounds to tune your ukulele! ), violin and bass key modes, increase And humiliation around semitones, Standard (A, B, c) and Solfeggio (do, RE, MI) notation and adjustable volume. 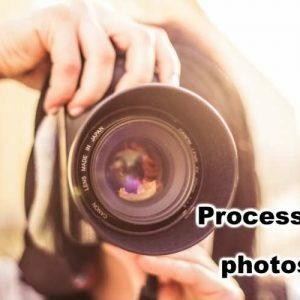 Its user-friendly interface supports retina displays. 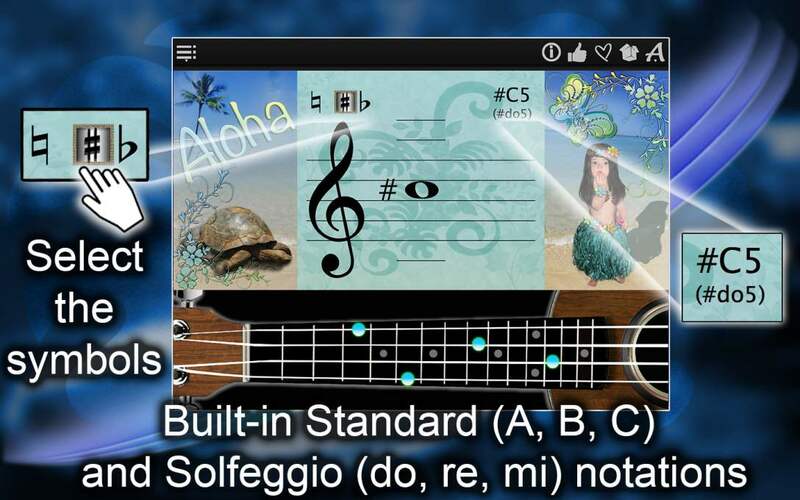 The “Note Explorer” mode shows you Ukulelennoten for beginners or even advanced skiers. Click Find Note and explore the notes on a virtual music sheet by moving the cursor up or down. At the same time, the blue dots on the virtual Ukulelengriffbrett show you where you would find these notes on a ukulele. Or you can approach the whole thing the other way round and by clicking on different positions of the fretboard you will find the note you need. This note is then also displayed on the score sheet. Listen to the notes, play around with them and try to remember their positions on the Ukulelengriffbrett. 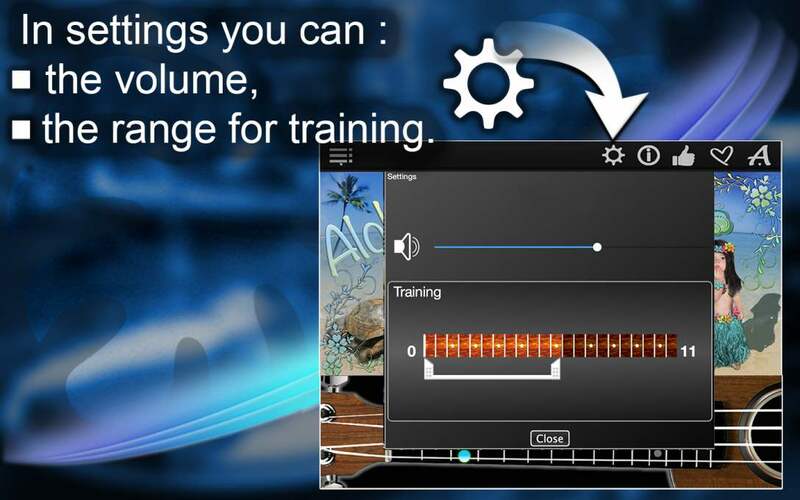 If you already know a few notes, try the “note trainer” mode. Click on training, then on start and look at the Ukulelengriffbrett. The blue dot on the fingerboard is the note you want to guess. This workout has a timeout and is pretty fast, but the more you play, the better you will! 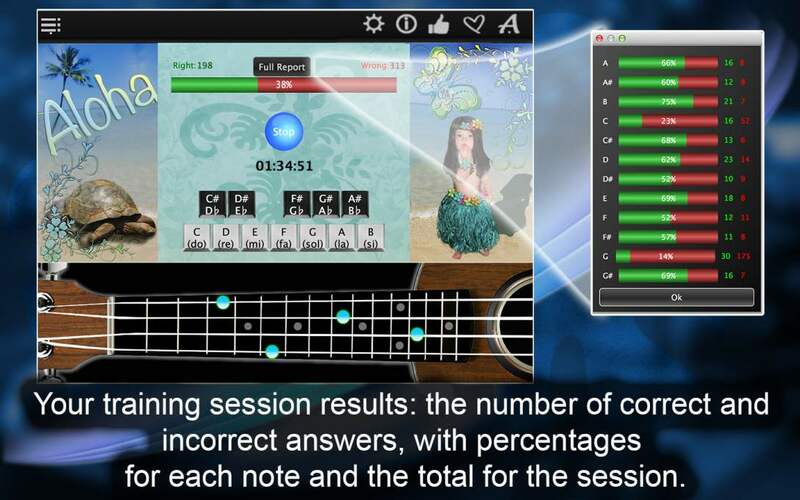 The Ukulele Notes trainer evaluates your results after every ukulele training and shows you your successes and challenges. You can see your current results with previous comparisons and your progress in reading and recognizing Ukulelennoten directly. Dordern yourself out by beating your last personal best time!